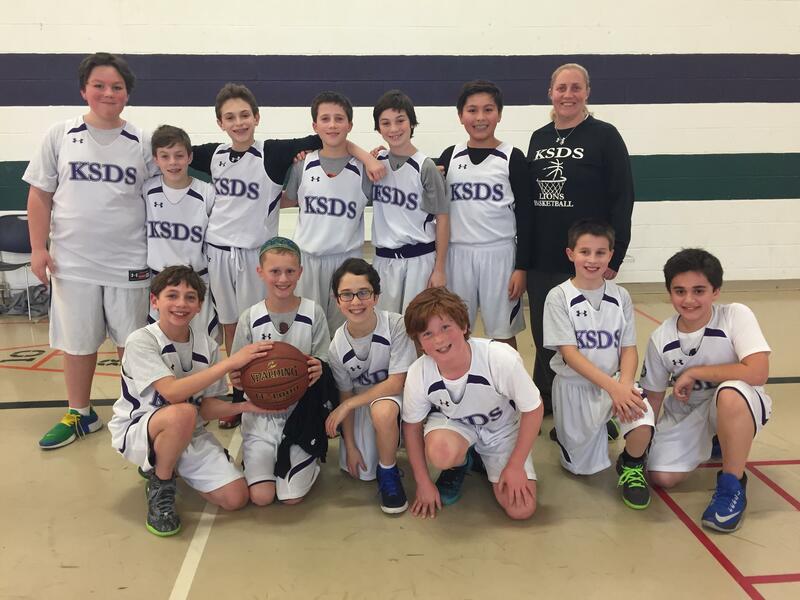 The goal of the KSDS Sports Program is to provide a positive learning experience for all our athletes. We offer different teams at various levels of competition. The way we organize our teams ensures that all athletes can prepare for higher levels of participation and competition, whether they are already skilled or are working to improve. The “A” level of competition focuses on team and individual concepts of the sport with an emphasis on success. The “B” and “C” levels focus on skill development with less emphasis on winning. The top objective for “B”s and “C”s is to develop ability and knowledge of the sport so the athlete can advance to the next level. Teams meet Monday–Thursday for practices and games based upon a schedule sent out at the beginning of each season. The fall season begins in September and ends the first week of November. The soccer program has two levels of participation, A and B. Level A is for more skilled athletes and Level B is for less skilled athletes. The cross-country team, which is co-ed, practices together to meet personal goals. The winter season runs from mid-November through the end of February. The basketball program consists of six teams, three each for girls and boys. The level of competition is divided into three categories, A, B and intramural. All teams meet Monday–Thursday for practices and games. A typical practice lasts one-and-a-half hours. Games are played between 4:00 p.m. and 6:00 p.m. The spring season runs from March through mid–May for baseball, softball, and track and field.